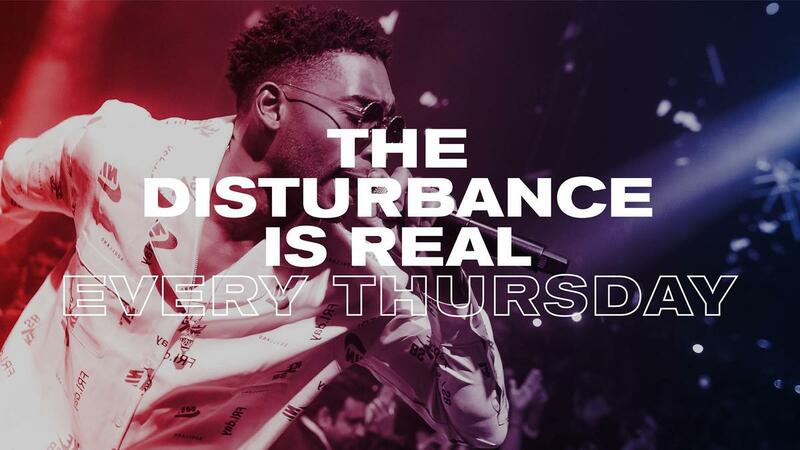 #DisturbingDubai, every Thursday at WHITE Dubai! 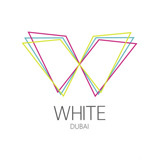 WHITE, in collaboration with London rapper Tinie Tempah, relaunch the Disturbing Dubai, a Thursday night takeover launching with live performances from some of the biggest names in the industry and music from DJ Moky Ezra – who has supported the likes of Snoop Dogg, Drake and Major Lazer – Disturbing Dubai will be showcasing the best of hip hop, R&B, grime and commercial dance. Co-founded by Tinie Tempah and music manager Dumi Oburota, entertainment company Disturbing London took over the famous club Ushuaïa Ibiza Beach Hotel last year, before bringing the hugely successful takeover nights to #London and #Dubai. Last year, WHITE was voted as the number 20 club in the world by DJ Mag’s #Top100Clubs.